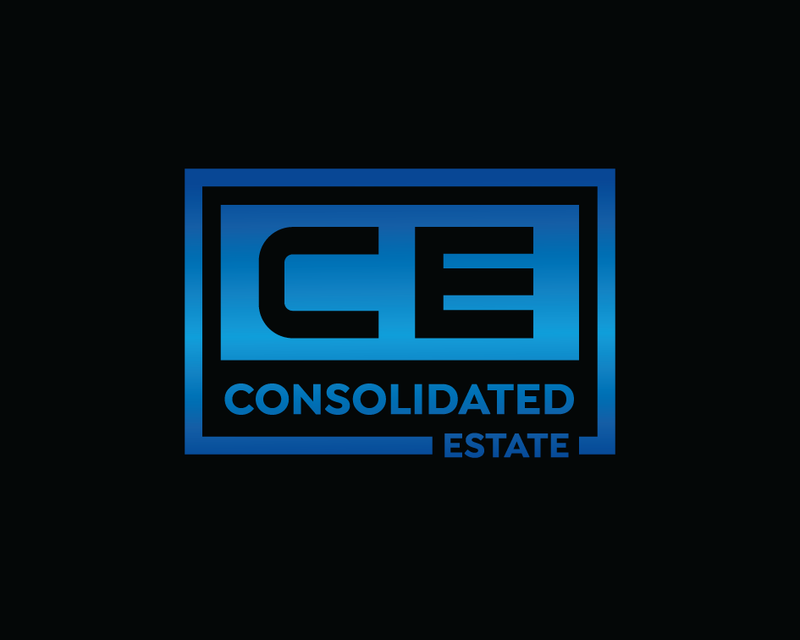 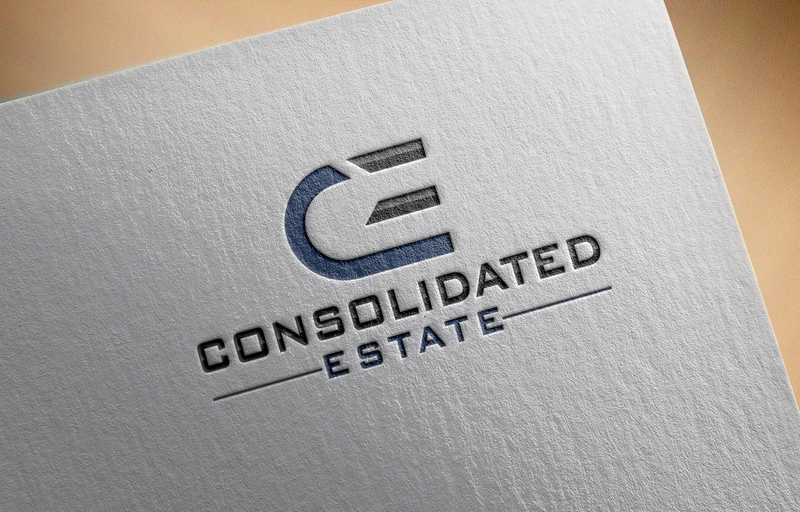 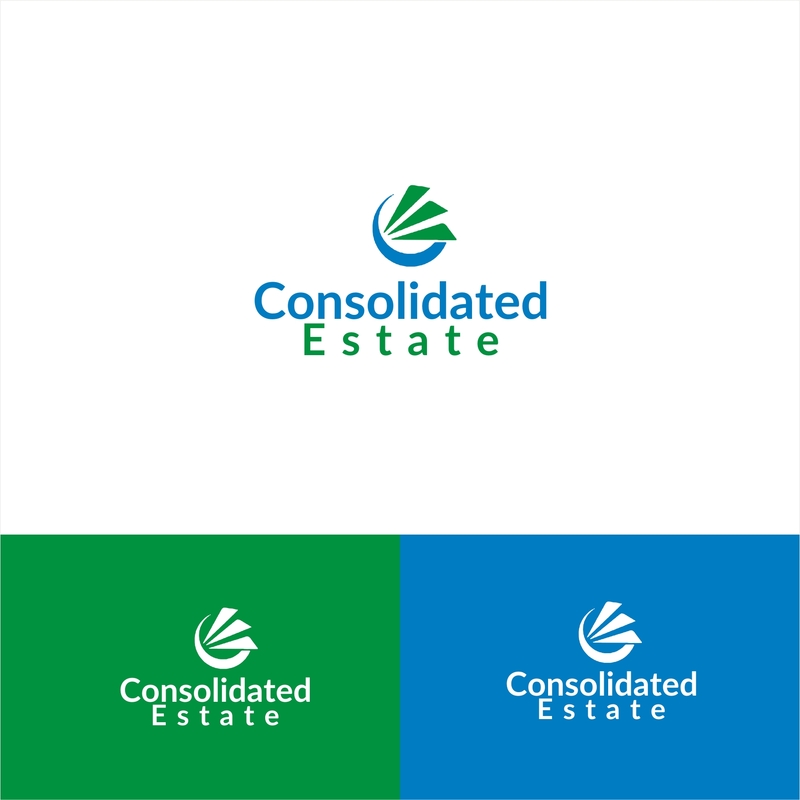 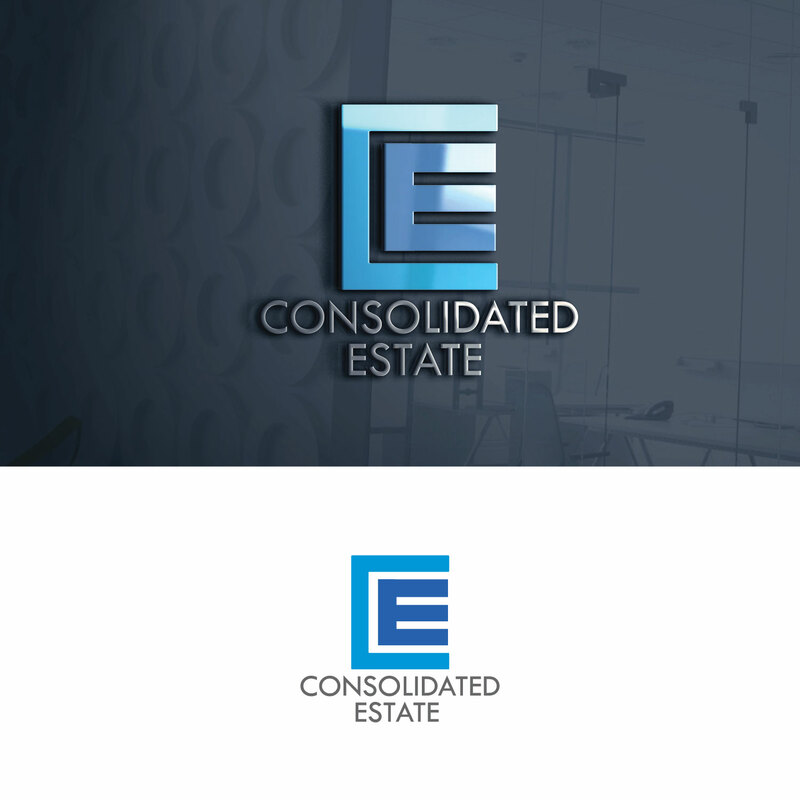 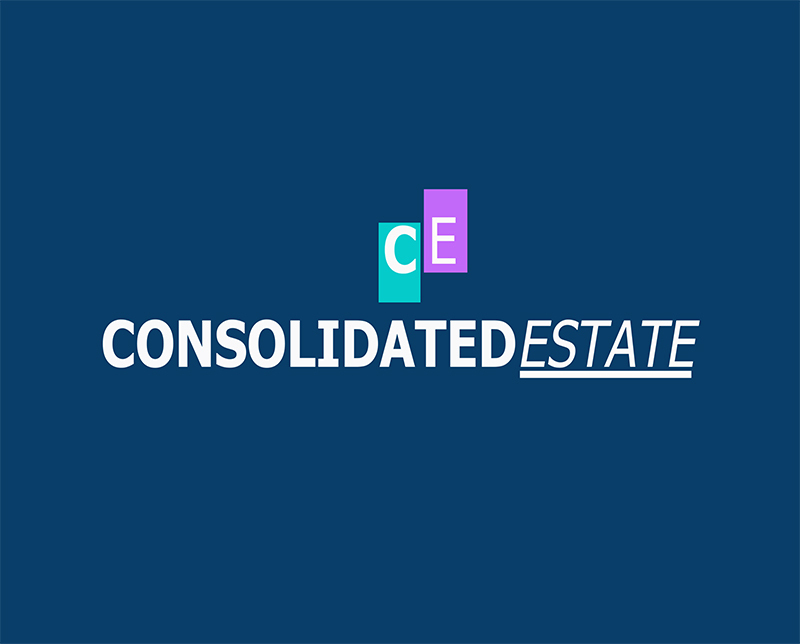 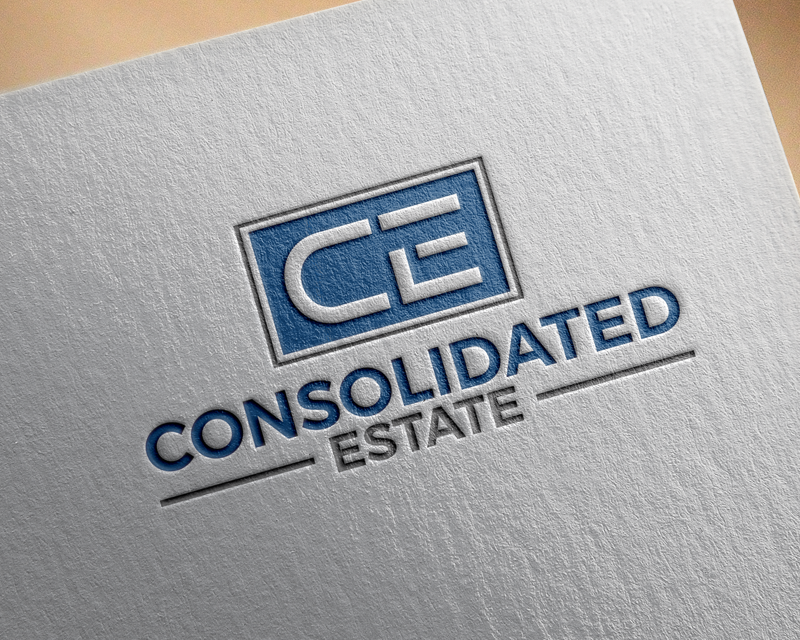 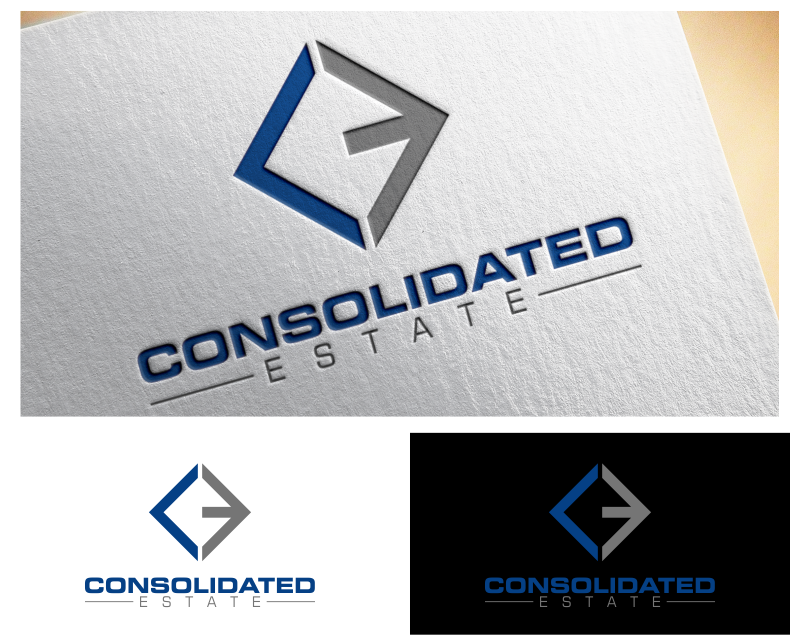 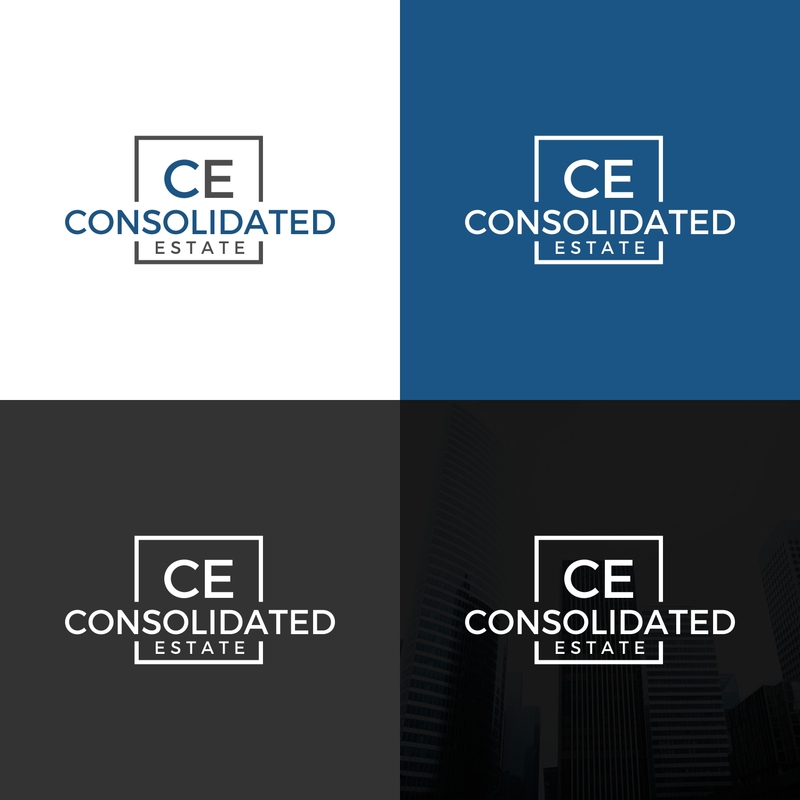 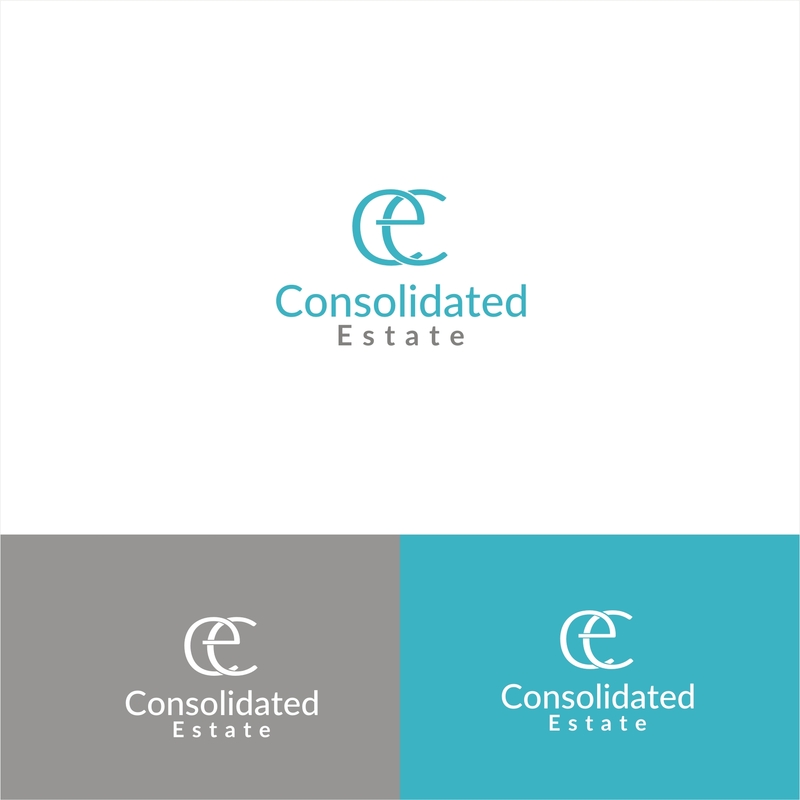 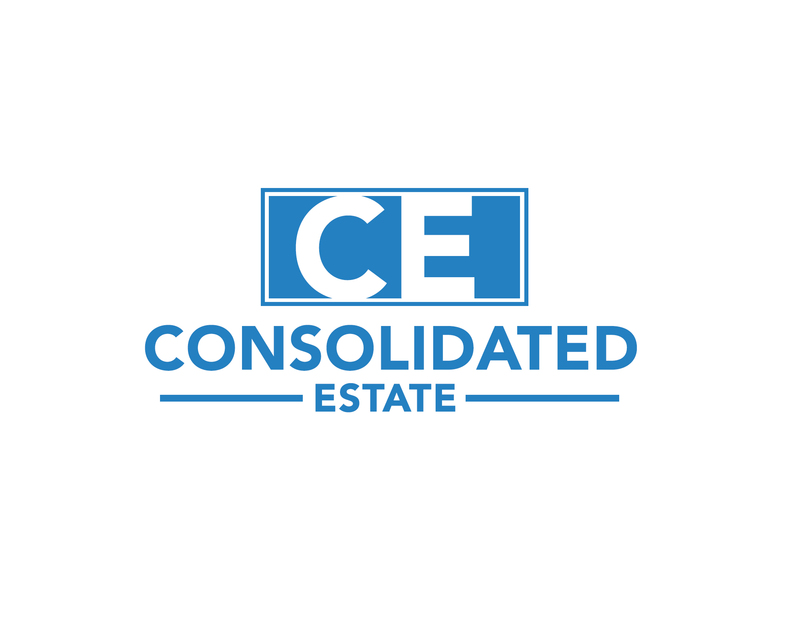 Consolidated Estate is an online portal that allows people to complete a planner identifying where their important documents and assets are kept and who their designated trustee should contact in the event of their death. 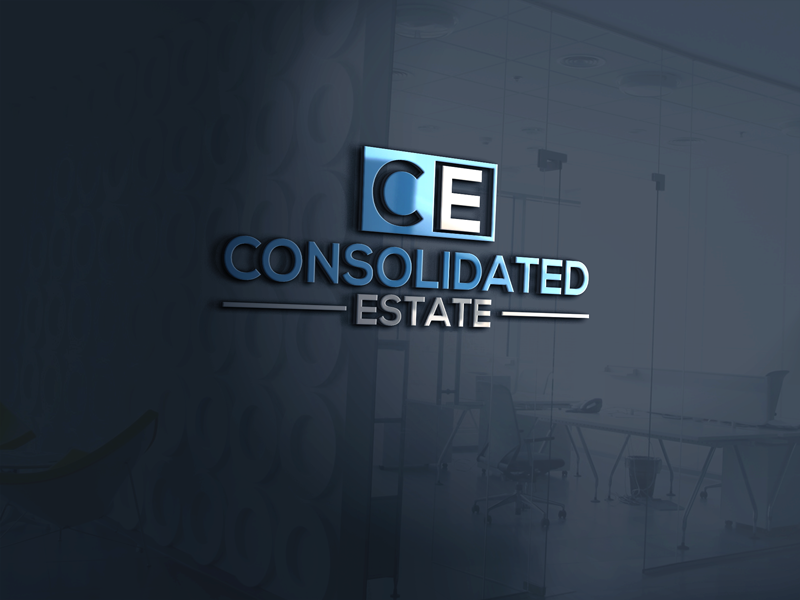 The list includes estate attorneys, financial planner, accountant, real estate agent, banking institutions, etc. 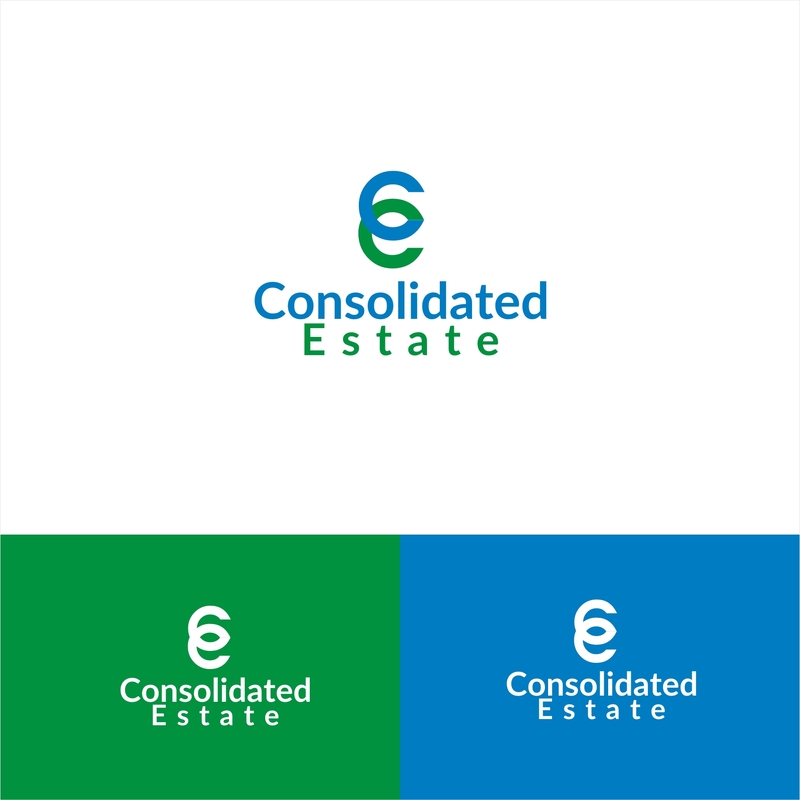 Once the planner is completed in the portal, the system emails the designated trustee the login information to access the account when needed. 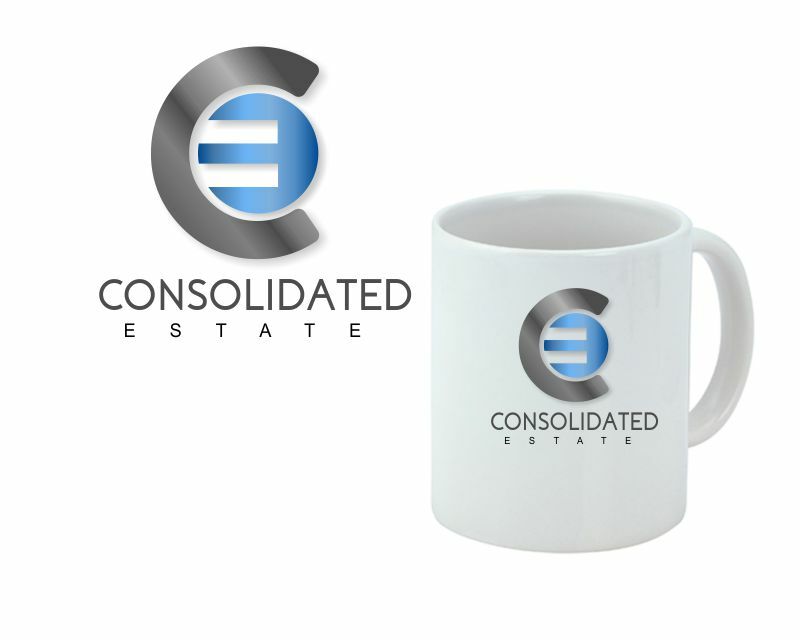 The portal does not store passwords or other protected information but rather creates an outline and contact list that is easily updated by the owner of the account. 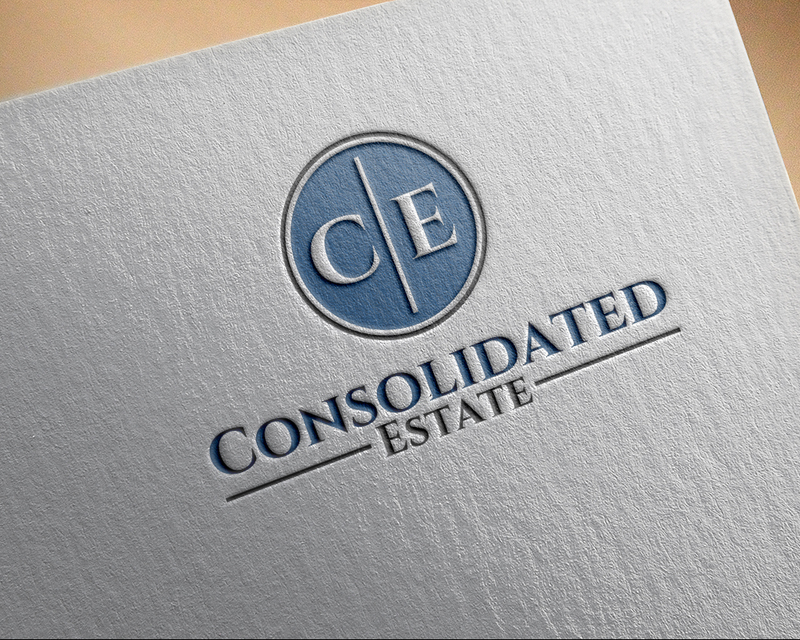 The designated trustee will be notified by Consolidated Estate every time the owner of the account makes an update. 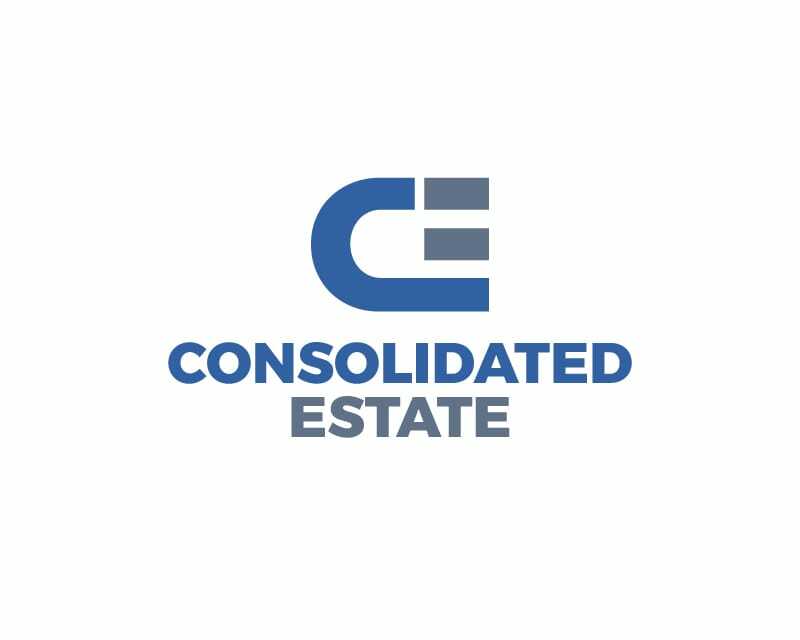 Consolidated Estate assists family and friends to easily track down important life information during a very stressful and emotional time.